Books Update: A NEL of an update! Home→What's New→Books Update: A NEL of an update! *Science Fiction, Fantasy & Horror: An octet of titles join the shelves, all published by the New English Library. 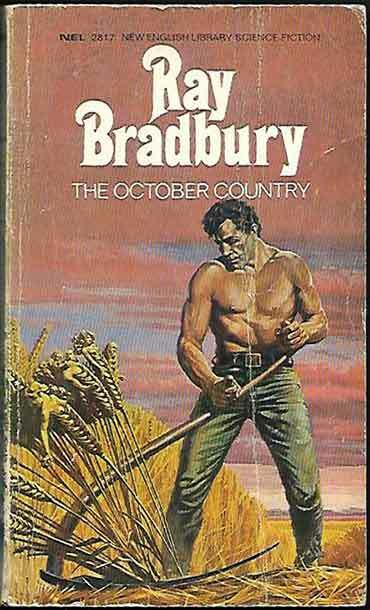 First up is Bradbury’s The October Country, with a stunning wraparound cover by Josh Kirby, closely followed by Campbell’s The Moon Is Hell and Davis’ (ed.) The Old Masters. 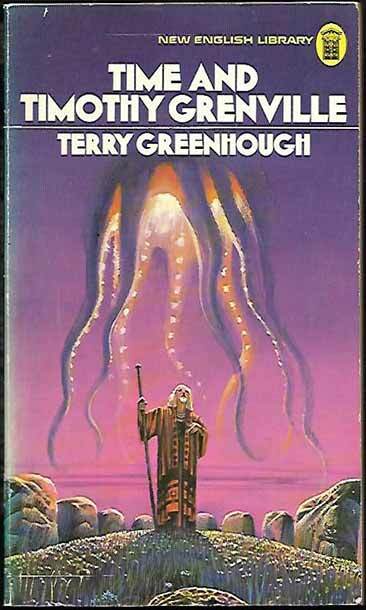 We have two titles by Terry Greenhough, The Wandering Worlds and Time And Timothy Grenville, the latter with Bruce Pennington cover art. Frank Herbert’s classic, Dune, is also graced by a Pennington cover. Finally we have Ward Moore’s Bring The Jubilee and Pohl’s Slave Ship.